… but were too afraid to ask! 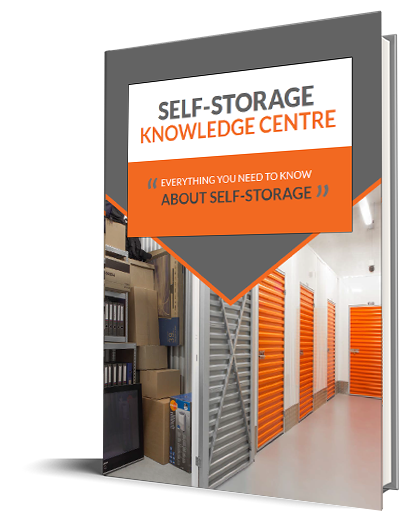 We know it can be quite daunting when you first start down the road of finding out about self storage. For example, what does self storage actually mean and ‘do’? What might it cost or how might it work? There is a lot of information to take on board as looking after your belongings is a serious business that we take seriously! Most people haven’t used storage before so there are the usual questions that spring to mind but there are also many other things to consider when you are weighing up where you want to store your things. We’ve tried to answer these questions (and many, many more!) in our ‘Knowedge Centre’ section on our website. Basically we have tried to think of all the questions we get asked a lot and provide answers to them. We hope we have got them all but if you think we have missed a trick then please let us know!! The list goes on – we hope we have covered all the bases! Simply click on the picture above to take you to our ‘Knowledge Centre’ on our website and hopefully to all the answers to your questions. Metro Storage have been providing state of the art self storage in very central London locations for a long time now and are proud members of the Self Storage Association of the UK. If you want to talk to us about anything then please call us – we are here to help you.